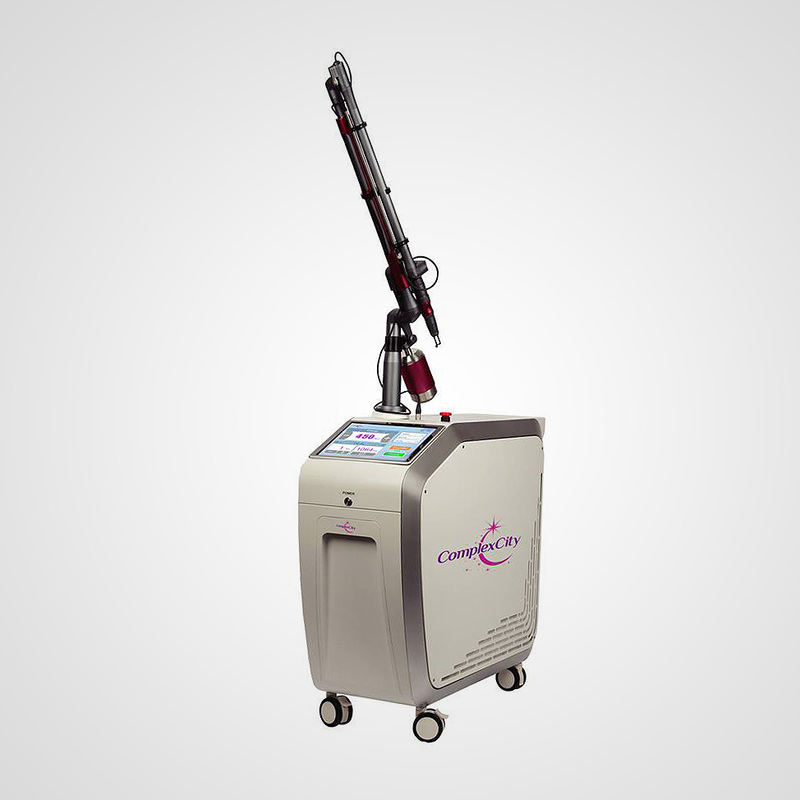 Q-Switched Nd:Yag Laser is used around the world for their unparalleled ability to target pigment in the skin. 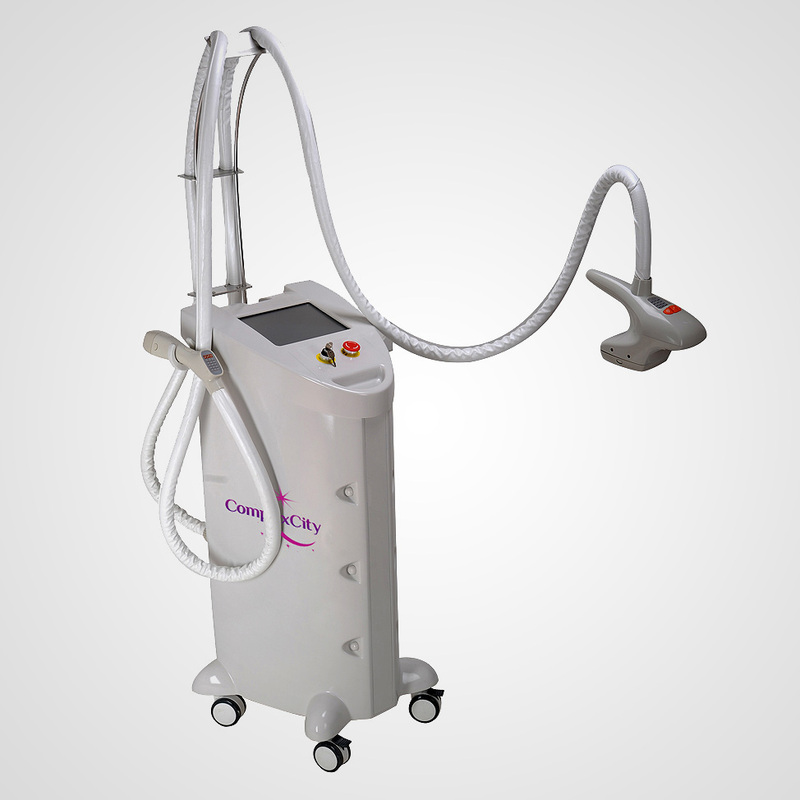 Q-Switched Nd:Yag Laser is used around the world for their unparalleled ability to target pigment in the skin. 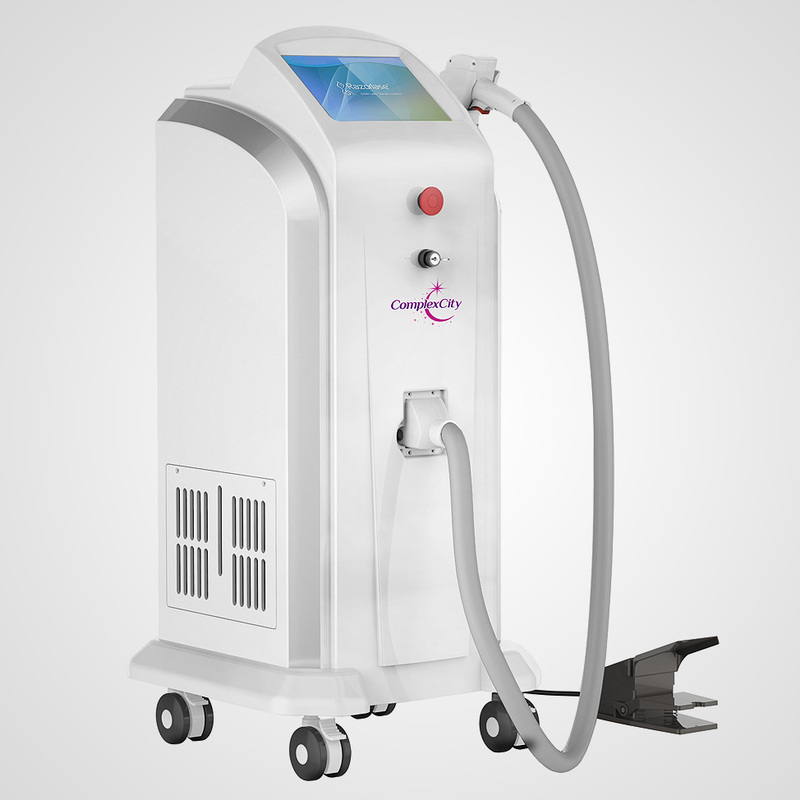 Leading dermatology, plastic surgery, and laser specialty clinics value Q-switched lasers for their efficacy for a variety of skin issues, primarily unwanted tattoos and dark discoloration. 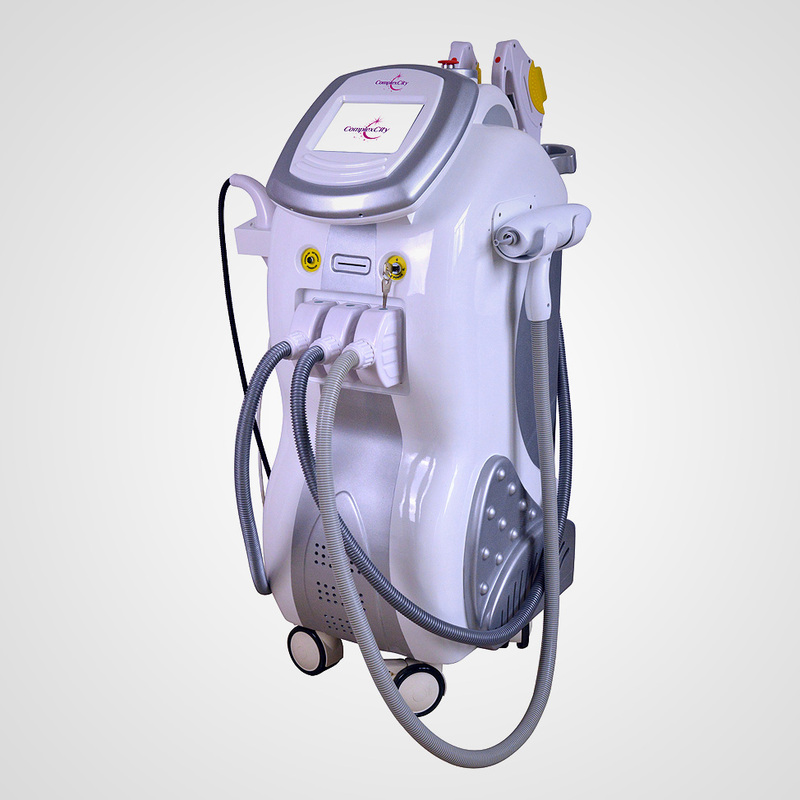 The Nd:YAG Laser has been the gold standard in removing well-defined brown spots for more than a decade. Most patients require only one treatment for dark spots removal and the results are dramatic. Unlike the PhotoFacial treatment, there is some mild irritation to the skin which usually lasts a few days to a week.